Having any kind of pain or problem with your teeth can be agonizing, so	you shouldn’t have to wait around for a dental office’s regular	hours in order to be treated. If you need emergency dental care, Fair	City Mall Dental Care has the highly skilled dental professionals to treat	your dental emergency. If you have an emergency regarding your dental	health, please call our office as early in the day as possible. When you require urgent dental attention, you not only want to be seen	by a seasoned professional, but to be treated in an atmosphere that makes	you feel as comfortable as possible. 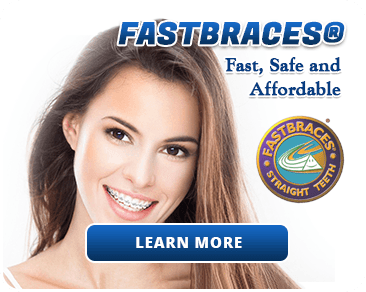 Here at Fair City Mall Dental Care,	we can provide you with both. Our emergency dentist staff members are	second to none, and with their kindness and care, they will do all they	can to help put you at ease — starting from when we answer the phone. It can be particularly difficult when a child experiences a dental emergency. Here at Fair City Mall Dental Care, we are very experienced in working	with children. 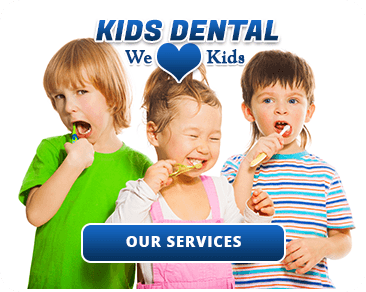 Our entire staff will do their best to help your young	ones conquer their fears of the dentist. 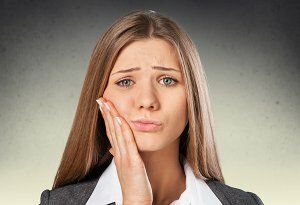 Cracked tooth – It is not uncommon for teeth to get cracked. Thankfully,	our experienced dentist should have no problem returning your teeth to	their natural appearance. When we are done, you won’t be able to	tell the difference! Abscess – An abscess can be very painful; however, it’s fairly	straightforward for our dentist to gently drain it. After the procedure,	you should feel the benefits almost instantly. We will then be able to	come up with a treatment plan to address the issue that caused the abscess	in the first place. Tooth infection – If your tooth has become infected, we may be able	to perform an emergency root canal treatment. We will do what we can to	save the tooth; if it can’t be saved, we will extract the tooth. If an extraction is necessary, we can provide you with a dental implant	to replace the lost tooth — in the same appointment! In the case of an after-hours emergency, please	call us (703) 978-3541 and the message will provide instructions for contacting	the doctor. We make every effort to reserve a limited amount of time each	day so that emergency patients may be scheduled quickly. So save our number	into your phone and give us a call the next time you or your loved ones	are in need of emergency dental services — you will be glad that you did. Get rid of your tooth pain today by calling (703) 978-3541!